How it all began? What are our plans for the future? What makes Zcode so successful? Our biggest challenges? In this interview, I’d like to discuss and elucidate how our Z-code community was born and what has made it so successful. 1. Hi Mike. How did you get into sports investing? Sports stats have been my passion ever since childhood. 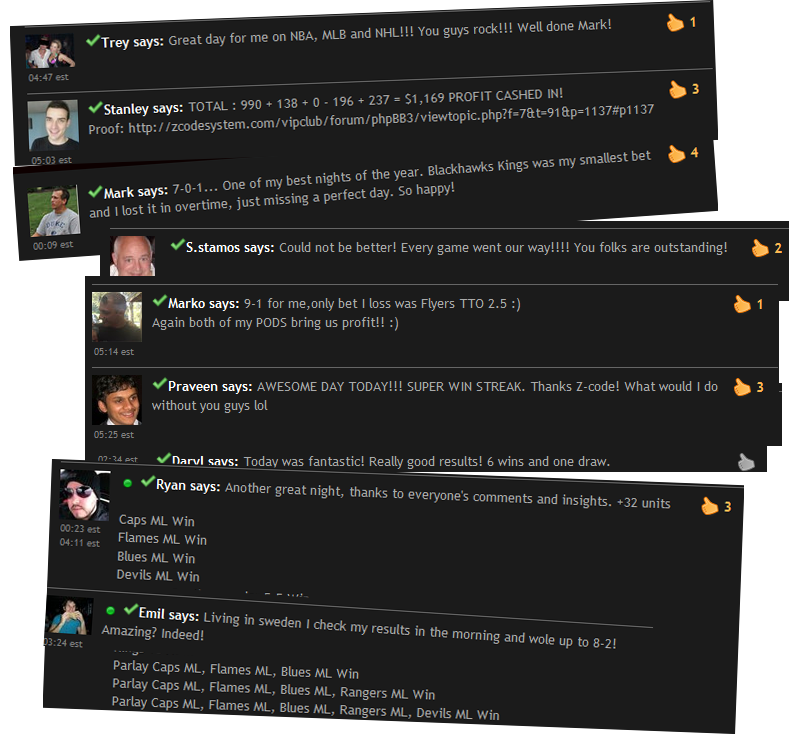 I did not really care much about the game itself, what I cared about was scores, ratings, stats, etc. I’d barely watch a few games per season but I could tell you all about the scores, all the players, all the minute details about various teams and their standings and ratings. Being a child, I used to cut our sports tables and ratings from the daily newspaper and put it on the wall near my bed, so I can dream of it while sleeping, lol. Seriously, that’s embarrassing I know, but I did that for years! There were no computers back then in our house. In real life, I don’t play any sports professionally but my passion is surfing. It helps to keep my mind clear and body strong. 2. Where are you based? In USA? In Vegas? Vegas? God No! Most of our team is comprised of Europeans. Many people think we are an American company but in reality we don’t have any offices or presence in the U.S. Our programming brain-bank team is built from the brightest minds from Ukraine, Russia and India. Those countries are well known for the best of the best programmers. 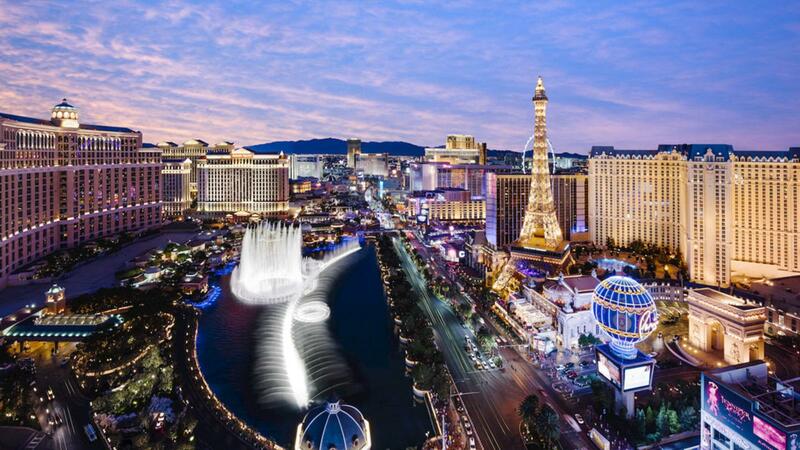 I’ve been to Vegas many times though and enjoyed the atmosphere. Once we celebrated the New Year there and then we had to go on a Grand Canyon tour at 5am next day… Oh boy..
3. Why American sports then? We like to say Z-Code is not just about sports. It’s about making money doing what you love. Sports investing. Like someone said, if we could make money on a turtle run in Zambia, we would make a mathematical model for it too. American sports are easier to understand and well known all over the world, plus there’s plenty of stats and info available. But we are glad to see new schools are forming in our community on other sports as well, such as tennis, esports, horse racing, soccer, AFL, etc. 4. How did you come up with the original Z-Code model? We come from a currency trading background and we have a great deal of software development experience in that field such as MT4 expert advisors. Unite those together and apply it to sports = you get a winning model. We united efforts with the brightest minds in sports and the greatest programmers we could find. I will not lie, we were not the first to have made mathematical prediction models on sports. There were others like Accuscore, etc. Their main issue is always giving you too much theory and no real practical ways to win. I mean providing 100,000 trends and stats on the game is good, but ask them, how to win with all that material? How to interpret it? They have no answer. They’d tell you that Tigers have a 67% chance to win the game. So what? I mean, how are you supposed to bet it? With what kind of money management? No answer! At Z-Code, our vision was to create a working model that can generate easy to follow picks. And most importantly, each system must be fully backtested. Of course, past performance never guarantees future success, but the chances are that a system that was consistently winning since 2006 will keep on winning, right? And it is true. I am glad to say that most of our systems keep on winning with real money, exactly in line with the backtests! 5. So what was your original vision? My ultimate goal was to build a sports prediction service based on the idea of transparency. 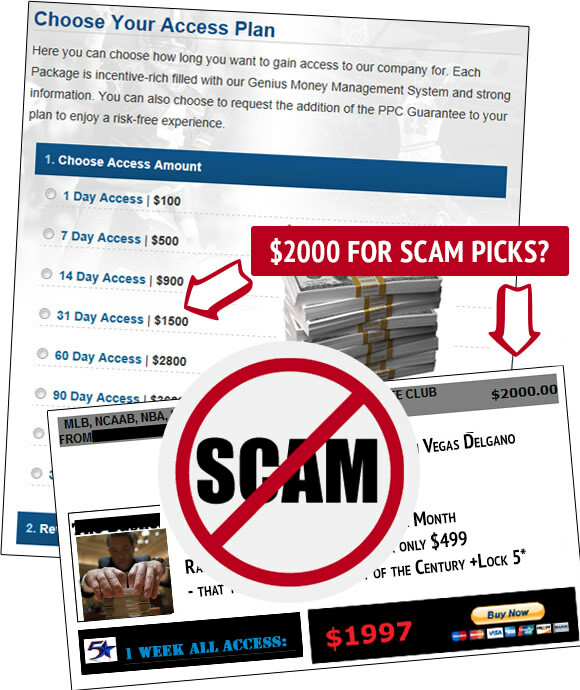 The niche of sports betting is overcrowded by scam artists; it’s sad but true. In some countries, sports betting is even illegal, like it’s some sort of evil. In reality, investing in sports is not very different from investing in gold, euro, dollar, apple stocks. It’s just more fun and easier to understand for people, especially for those who love sports. The idea of transparency is what our community and service is based on. 6. If you preach transparency, why do you have pre-moderation? I know pre-moderation might seem annoying at first but, in the long term, it’s what works for us as a COMMUNITY and what makes the quality of our material so high when compared to other sports communities. If you’ve visited any of them, you know it’s true and you will feel the difference right away. Think of pre-moderation like a car seat belt. It might be annoying to put a seat belt every time you drive because most times it is useless. But at the right moment it will save your life. In the same way, pre-moderation helps us keep our community strong, free of low quality posts, newbies posting duplicate questions and promo materials and spam. 7. Why don’t you have Personal messages and other one-to-one communication methods? I am a strong believer that the truth is born in group discussions. Our community is already a closed private forum. Why make it even more private? Does not make sense. As soon as you move discussions from the open group to some secret personal messages, it becomes limited. Good ideas don’t emerge or evolve until people can discuss them openly. Another reason is to protect the time of our experts. When we were on facebook, a lot of newbies bombarded our experts with the same questions over and over again like, “what’s your best pick today?? When will you post picks today?” It does not benefit the group and it simply wastes the time of the experts who have to deal with useless support issues instead of devoting time to analyzing games. If you have a question for an expert, ask it in his topic. He will be glad to help and other followers might also benefit from his reply. There is no reason it should be hidden from them in private messages. 8. How do you maintain positivity in the community? Other sports forums are always full of negativity, personal attacks and fights. a) You need to have a product that WORKS. Simple as that! You can’t make people happy if they are only losing. When creating a product, most people devote all their time to sales pitches, quality marketing and put next to no effort into the product itself. Crappy e-books are what you get at best. The result? A lot of disappointed clients asking for refunds. We went the opposite way. When we started, we had no marketing at all! God, we had no site even! We started as a facebook group and grew up from there, right from scratch! For months, I was personally posting all the predictions there, every single day, trying to spread my passion and vision to our followers. And it worked. People saw the effort we were putting in the product not asking anything back, aside from a reasonable monthly subscription fee to offset the costs and salaries. Most of our tools also have free alternative versions (Oscillator, LR tools, Apps) to help people with no capital to start with this business. b) You need to have good quality control. You can’t let it go on autopilot. Like in any country, a strong government is the only way to maintain safety of the society. In our community, a strong set of rules is present to protect each others’ interests. I don’t post much but like an invisible eye, I am always there and people know it. As soon as problems arise or some issues or bugs are detected, I am the first to see them and respond. It’s rare, but some people come to the group to take advantage of you or scam you. Like it or not, the internet is full of crooks. It may sound unusual, but we’ve even had to eject several clients in the past. We don’t tolerate jerks and scammers, so we simply refunded them and banned them from our community. We also have ZERO tolerance to shady scammers or people trying to alter their results and records. No matter if your system is losing or winning, each expert has his own topic where the results are tracked. Same goes for our own tools, like Automated systems. The results, including a full backtest since 2006, are available to people to track and analyze. It gives people confidence that if someone says “I am 54 units up”, it means he made it for real and people could follow that to make profits too. 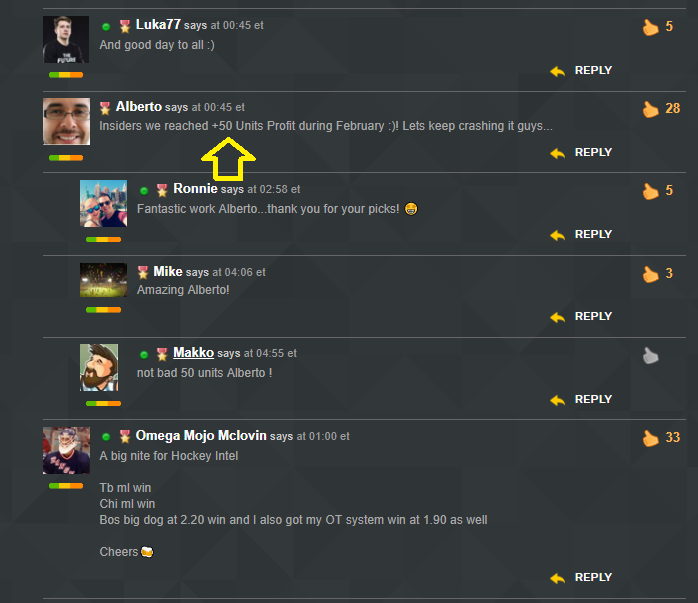 We are also encouraging experts that post picks on the wall to track their plays on forum and post recaps. 9. Why do most cappers fail when they start to sell picks? What’s next? He needs a bankroll. How to get it? Right, sell picks. How to sell picks? I need a website. But how to make it? No idea. He starts learning site building, wasting precious time on learning basic html instead of devoting time to what he is doing best – analyzing sports. When the site is finally ready (not mentioning it usually looks like crap as well), the capper already lost the track of sports and when he comes to the point to sell picks, he already have no idea on what’s going on on sports! The solution? The quick answer is – unite your efforts with the best of the best. You can’t succeed alone. Human life is impossible to be best in all spheres of IT technology. Learn from the best, surround yourself with the best minds and learn from them. Keep an open mind. Let go of “God Mode” and accept that some people have better knowledge than you. Don’t try to prove them wrong, instead learn from them. And you will become successful too! 10. 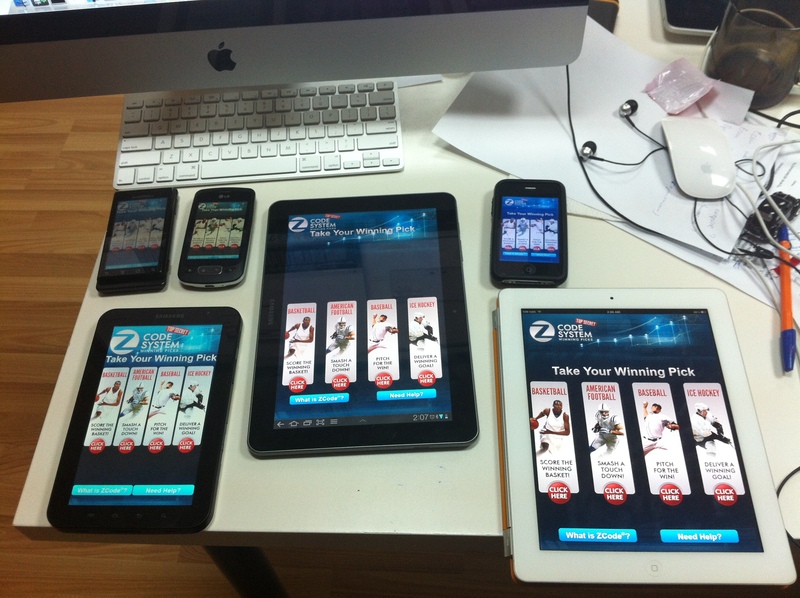 What was your original design for Z-Code and why did you create Sports betting Bots, Sports Trader and Automated Systems? Z-Code was created originally as a platform and a set of tools for professional cappers to help them analyze games and create their own picks. 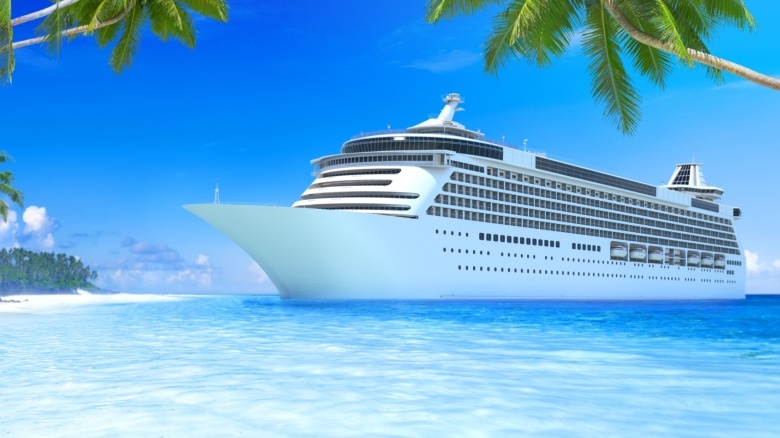 Unfortunately, as our team grew and the technology and tools became more and more advanced and complex, it became clear that to offset the huge costs in order to support the developments, we needed an influx of more newbie members, not just professional cappers. However, most newbies come with the mindset “I don’t have a clue about sports and don’t want to analyze games. Just give me the damn picks!” This forced us to create a tool that can easily help them get started. 10.5 What are your biggest challenges? I see Zcode as a big ocean cruiser and on our long journey over these years we encountered a lot of storms and tough winds. Servers going down, struggles with processors, lost focus, lost direction and lack of funds slowed us down. We are still a small team and we don’t have 100,000 members to help us expand the staff. 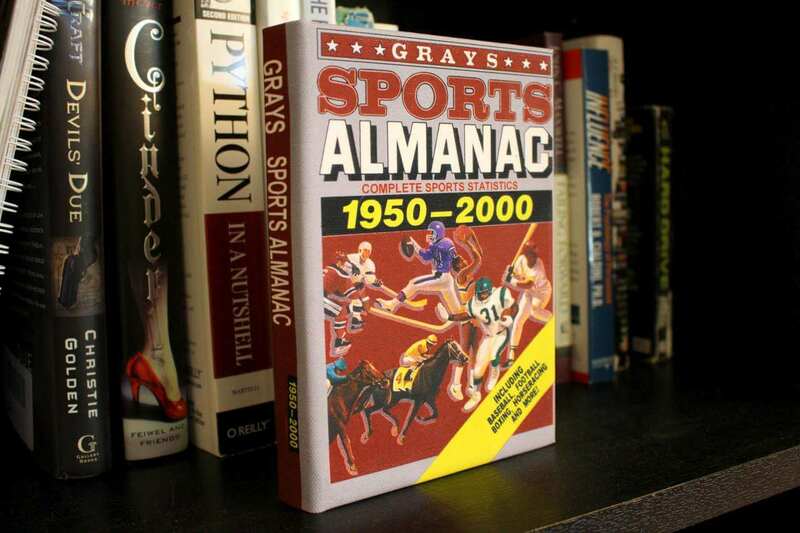 It’s not easy to navigate the ever changing world of betting through these years. One of the biggest challenges was new government rules and regulations against online betting, countries banning people from joining popular sports books like Pinnacle and Bet365, facebook and google banning betting related traffic and the whole decrease of affiliate marketing and traffic in this niche slowed us down. We however could survive despite of that while most of the other betting sites and forums are long gone, we are just getting started and this year is very special. I am happy to say that recently we see major improvements in this topic – Malta is a new betting paradise in Europe and US states are easing up the laws on sports betting as well. With a rise of bitcoin and crypto bookmakers and VPN it is getting easier for people to open and fund bookies even if they are living in the banned countries. 11. What makes Z-Code community so addictive? 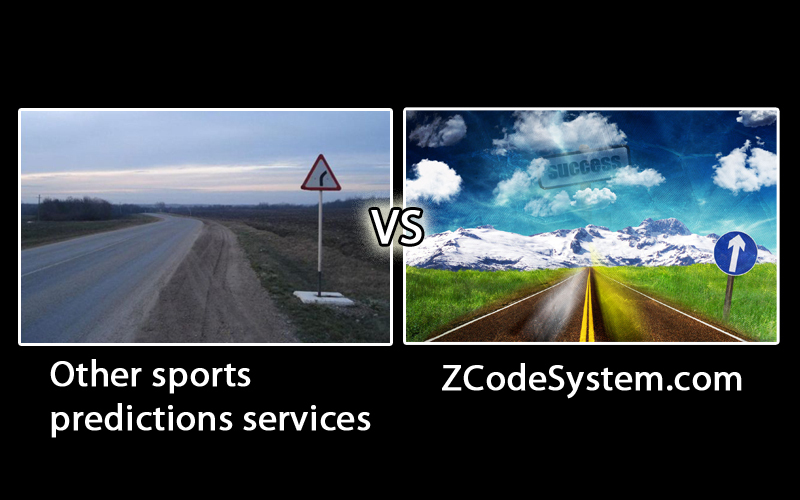 Some people say Z-Code is like facebook but on sports. Sports Facebook, if you will. 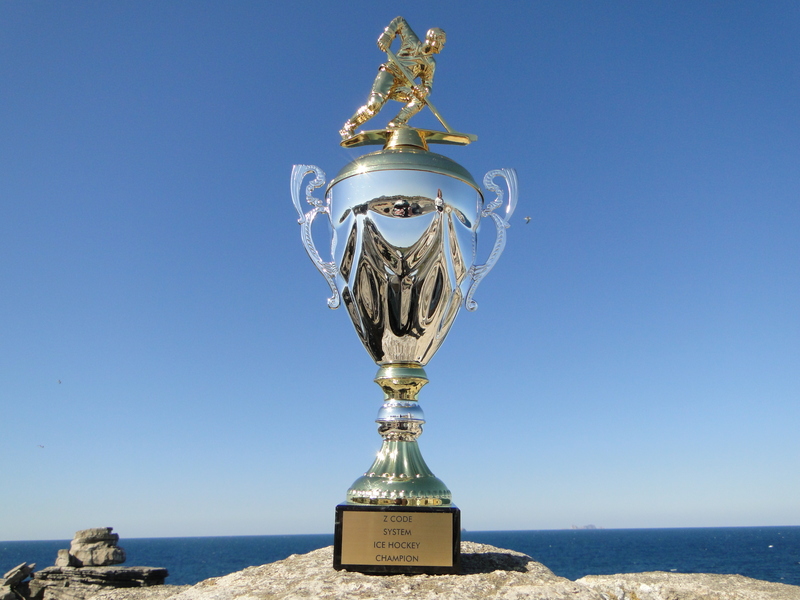 But instead of posting funny pictures of cats, we discuss what really matters… great games, money managements, winning approaches to sports investing. So, basically it’s still fun but also helps your capital grow along the way! And yes, it’s so addictive. I can’t help but check it almost every hour! Like Mudrac used to say “Winning is never boring“. There is always action going on! 12. What’re your plans for the coming years? I always keep saying, Z-Code is here to stay and for years to come. Thanks to our VIP clients base, we can ensure the ongoing developments and support our ZLAB programmers. This model works for us ever since we opened two years ago and I don’t want to “fix what is not broken”. All our improvements are made smoothly and unintrusively. We keep adding more and more good features and stats every day, creating new models, bots systems, etc. 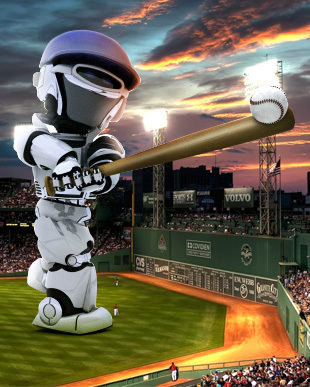 We look into live betting bots and automated betting API as well. A lot of things are going to be introduced next years. The ultimate goal is to have a place where everything you need for sports investing is at your fingertips, so you don’t need to subscribe to other sites just to get similar info on the game. We also plan to add more live betting tools and give more presence to sports like Esport, Tennis, Horse Racing, AFL, Nascar, Boxing etc! During the last years I also see much more interest in Live Betting and Parlays, that is where we want to put our focus as well with daily Live betting sections and a new Parlay forum. Esports is the NEXT BIG THING! This year is special for Zcode. We have a bran new fresh look and layout, new Wall 2.0, new notification systems “Alarm” and a lot of new features and apps are planned. Our old experts are back again together for successful season and welcome you to join us! We are also adding a lot of new CASH contest where you can win big cash prizes, like this week’s $1000 correct score contest. We are looking forward to a successful future in sports investing together with all our wonderful Z-Code members! P.S. Still not a memeber? Join and follow the winners.